Another day, another spoof site fools the masses! 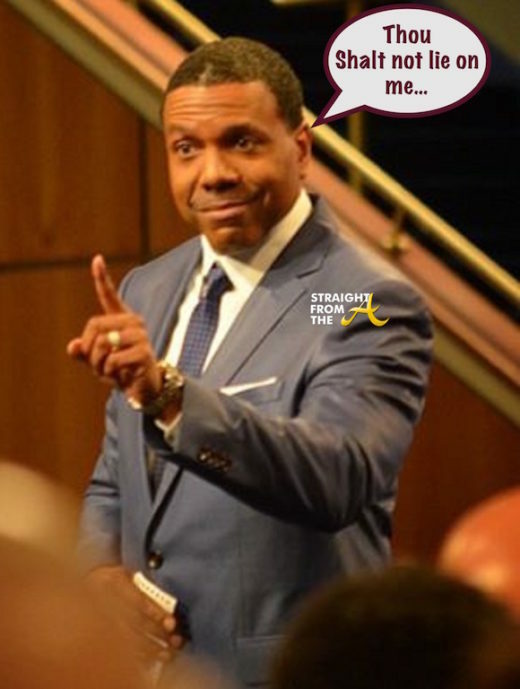 Every now and again one of those sites slips through the cracks and this time, the outlandish story about mega-pastor Creflo Dollar endorsing Donald Trump because God came to him in a dream has been discovered to have originated on a satirical news site. Rev. 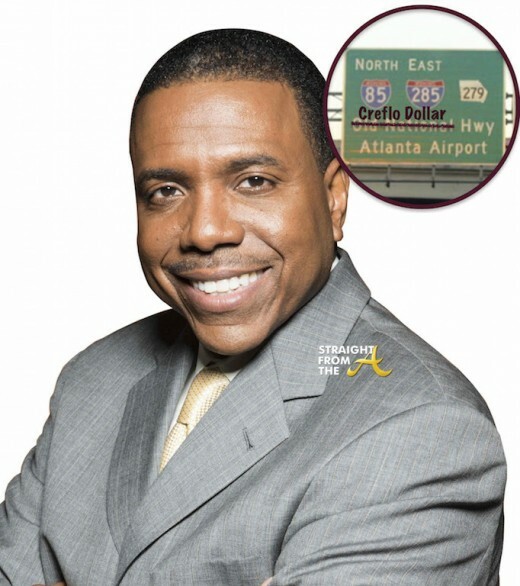 Creflo Dollar, the founder and minister of World Changers International mega church in College Park often preaches about prosperity and he is a living example of his movement. Dollar made headlines last year after he asked his parishioners to chip in $65 Million for a new private jet but that’s all in the past. 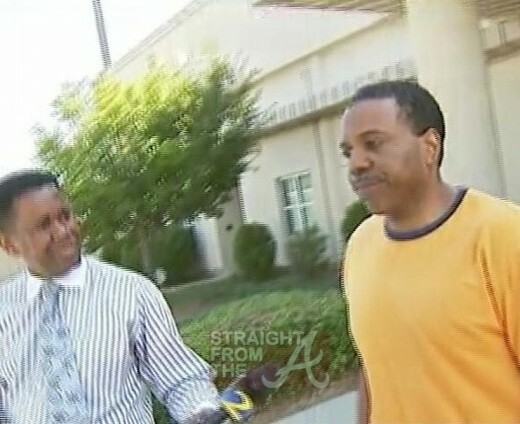 Now, the megachurch pastor may be on his way to getting his own piece of highway in South Fulton County! 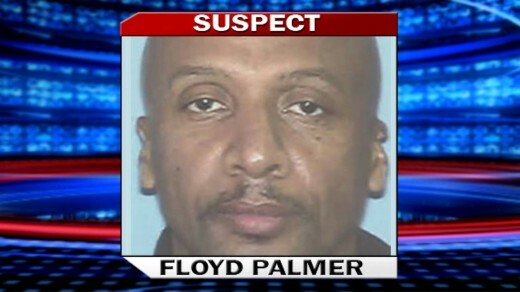 A former employee of an Atlanta-area megachurch is suspected of fatally shooting one of the church’s volunteer staff members as the volunteer was leading a prayer service there early this morning (October 24, 2012). The person shot at the church has reportedly died from their wounds. 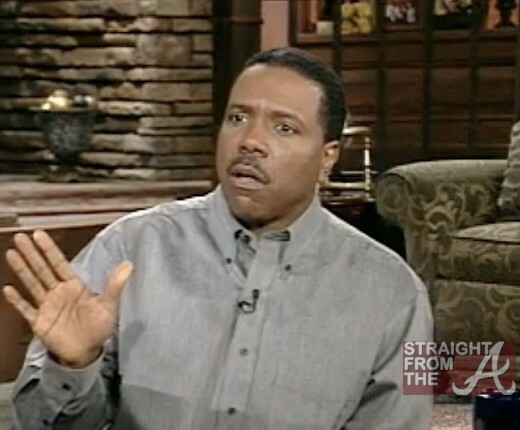 Creflo Dollar, the founder and minister of World Changers International mega church in College Park recently issued a statement regarding his arrest this morning (June 8, 2012). 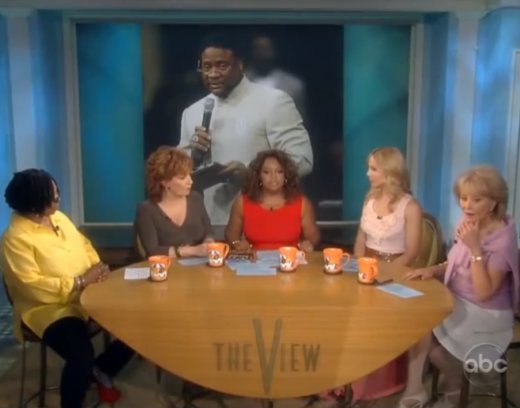 Dollar, who bonded out of Fayette County jail shortly after being arrested for allegedly assaulting his 15-year old daughter told reporters this morning that he had no comment for his congregation, but he did admit he disagrees with the arrest. “I discipline my kid. Love ‘em,” Dollar said as he was leaving jail Friday morning. Dollar has now issued an official statement regarding the incident. Mega church pastor Creflo Dollar is in deep trouble after an altercation that occurred in his Fayette County, Georgia home. The 50-year old leader of World Changers Church International has been arrested and is accused of beating his 15 year old daughter during an argument over a party. 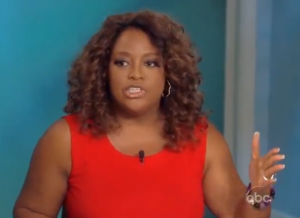 As you know, Long reached a confidential out of court settlement with the four men who accused him of sexual coercion, and their lawsuits against him have been officially dismissed. If you are a man of faith, WHY would you settle out of court? If you have God and you have INNOCENCE, those of the two most powerful things you have. David fought Goliath and he won with GOD. If you from that church that you know what I’m talkin’ bout and you tryin’ to join here, I don’t want you here! That is my friend! That is my brother in The Lord! I can’t believe that people would leave their preacher JUST BECAUSE HE HAD A WRECK.… instead of praying for him.